More than 860 people working in transfport, engineering and technology have set a new world record for the most people performing a jumping high-five at the same time. 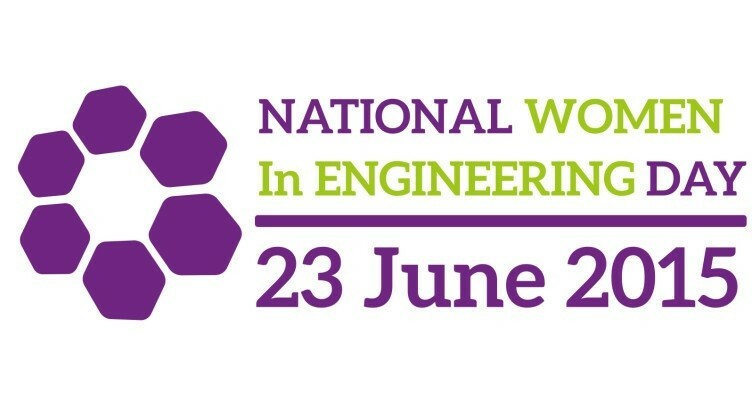 Currently only six per cent of the UK’s engineers are women. With London’s poplulation set to hit 10 million by 2030, the captial will need more engineers than ever to work on the transport infrastructure to support this growth.